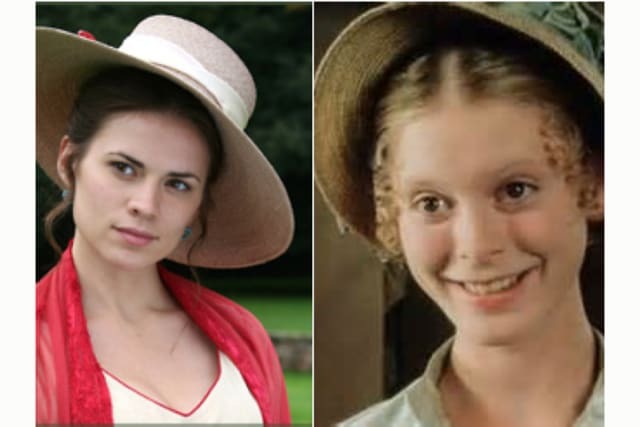 Mary Crawford and Georgiana Darcy. They both play the harp. They are both shy around strangers. They both once tried to elope.